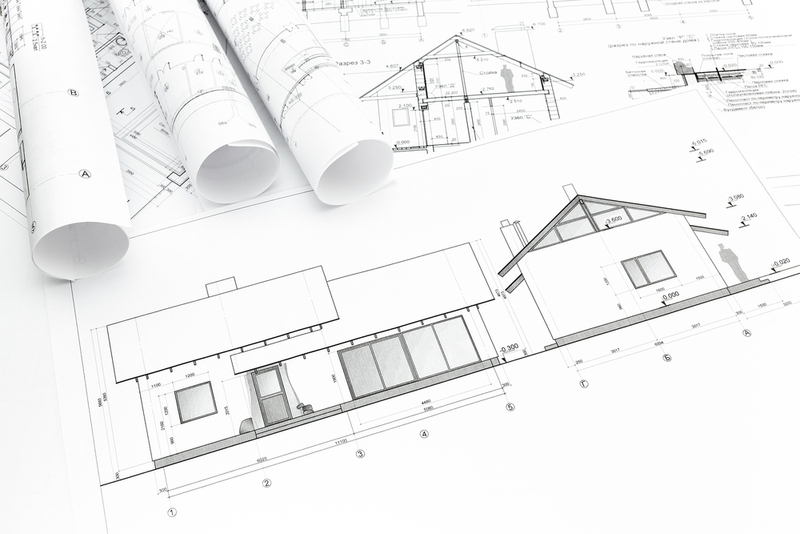 For over 20 years, Architectural Overflow has been specializing in architectural and drafting services. We can help you bring your idea from a concept to reality. Pre-drawn house plans are a cost-effective way to purchase blueprints for a custom designed house for a far greater value than hiring an architect, to design a one-of-a-kind home. Already have a plan? We can work with you to customize an existing plan to match your desires. Our team of designers and CAD technicians is well-serviced to perform everything from minor tweaks to major changes. 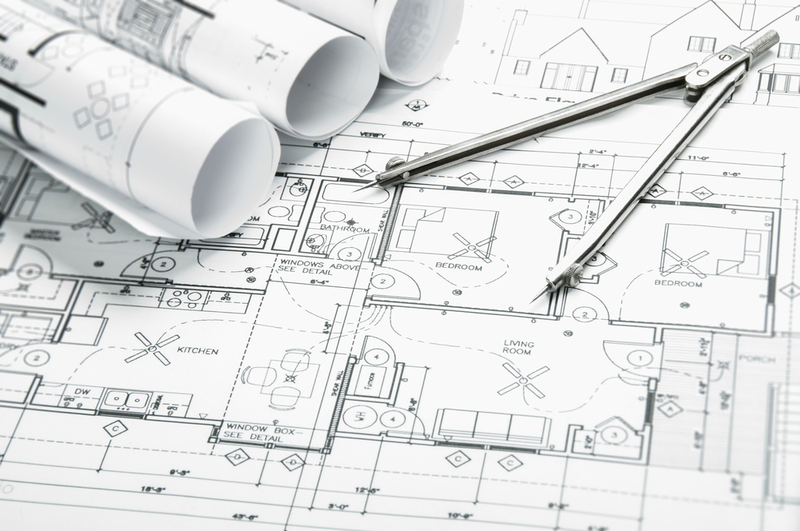 Do you have a concept or an idea in mind, but can't find the ideal house plan? 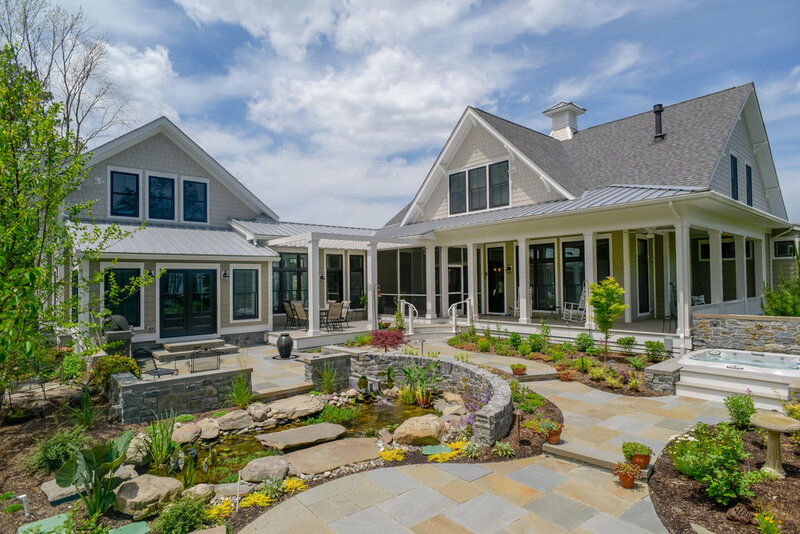 Architectural Overflow works closely with several local architects, designers, and builders to design the home of your dreams. Customize Any House Plan Today!